Strava users, don’t forget to join the Cleveland Wheelers Strava club. There’s weekly rankings of distance ridden, ascent climbed and longest individual rides, and a place to catch up with what everyone else from the Wheelers has been getting up to. It’s all just for fun, but if competitiveness helps to motivate you, then that can’t be a bad thing. 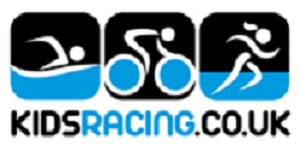 There could also be invites to join Wheelers “special events” posted on Strava. Always remember though to think “safety first” and never take risks chasing Strava segments.